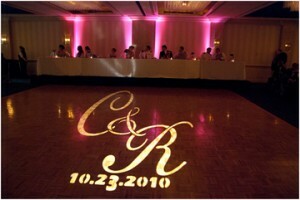 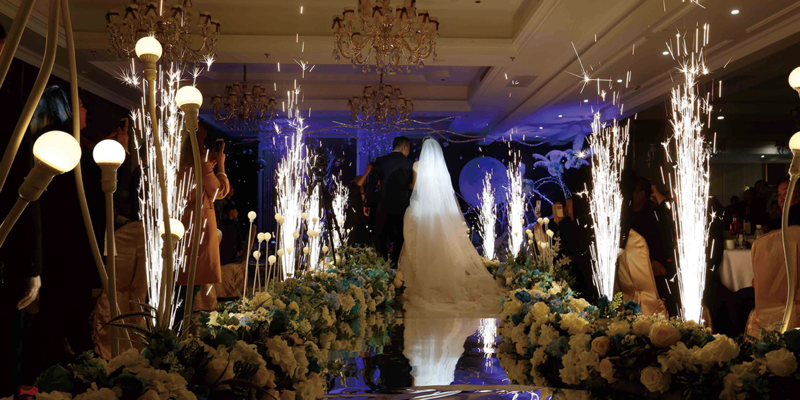 You can also customize your package and select the number of lights needed for your event. 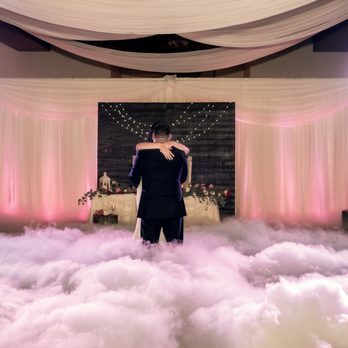 Please contact us for a quote. *All prices include delivery setup and pickup unless out of our service area. *Minimum order amount $360 for delivery setup and pickup.